Keeping essential oils for allergies at home is important because they may help us combat both respiratory and food hypersensitivity. To know what specific essential oils for allergies may help you get a relief, keep on reading! Essential oils for allergies are known to have natural remedies we may rely on, to help ease the discomfort from allergic reactions. Many of these essential oils are excellent at relieving allergy symptoms like coughing, sneezing, itchy skin, hives, and blocked sinuses. 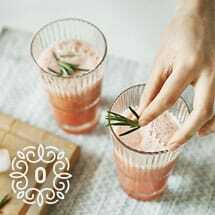 They contain anti-inflammatory properties and work like a natural antihistamine. Aside from helping you breathe easily, they are also known to help your tensed muscles relax. 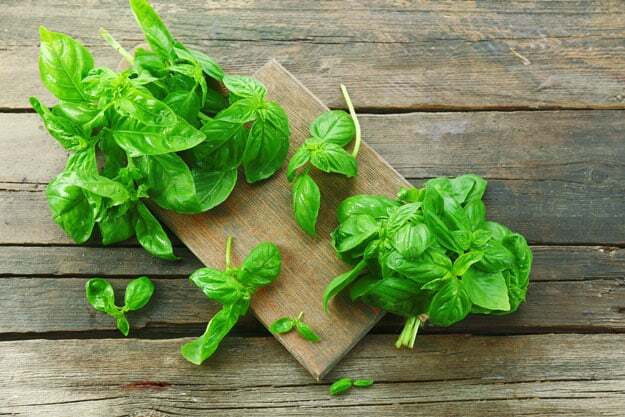 Basil essential oils have these amazing soothing properties that may provide a natural remedy for allergic reactions. This essential oil is known to induce a calming sensation and may help you sleep better. The eugenol compound found in it is effective in eliminating different bacterial and fungal infections too. Using this oil may prevent the small organisms from causing infection in your respiratory tracts, which may trigger asthma. Basil essential oil could also help relieve headaches and upset stomach. Moreover, Basil oil has antihistamine properties that may reduce itchiness. You can apply basil essential oil to your fatigue muscles and sore joints by diluting 2-3 drops of basil oil and coconut oil. Topically apply to your temples, back of the neck, and chest. The extracted oils from bergamot are believed to reduce phlegm from bronchial asthma and cough. 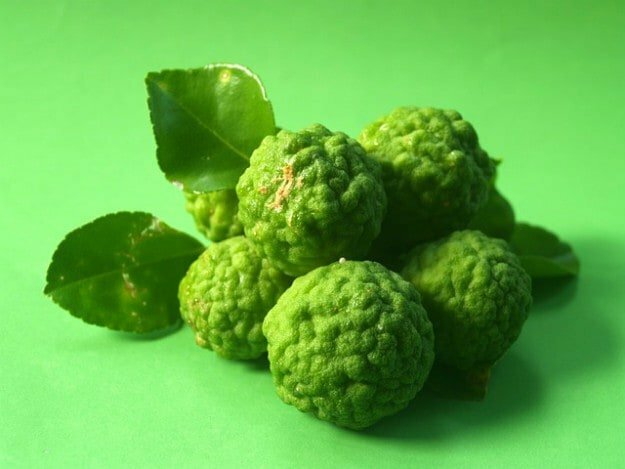 Bergamot essential oil is also packed with antibacterial and anti-inflammatory properties. Inhaling bergamot oil is not only known to help you get relief from various allergy symptoms but may also help you cope with your emotions better. You can also apply it topically to the itchy skin or insect bites. People who suffer from allergic skin reactions find chamomile essential oil as one of the best remedies to soothe allergy discomforts. Chamomile is another relaxing herb known for its calming properties. Rubbing your body with chamomile essential oil is known to help calm your nerves and soothe itchy skin. If you’re suffering from blocked sinuses and chronic sneezing, inhaling chamomile essential oil is known to help soothe your respiratory system. Eucalyptus essential oil comes from eucalyptus or gum tree’s stem and leaves extraction. This essential oil is known for a number of benefits. When you have a severe headache, you may inhale this essential oil for fast relief. Also, a few drops of eucalyptus in the essential oil diffuser may help clear blocked sinuses and nostrils. However, inhaling the steamed eucalyptus close to you nose can irritate your eyes, use a wet towel to avoid this. Another important thing you need to remember when using this oil as a topical treatment, test it on a small part of your skin before applying eucalyptus to your chest or forehead. Some people experience allergic reactions to some essential oils. It pays to be extra careful. Seasonal allergies normally happen during spring and winter. So, diffusing Frankincense essential oil is perfect at this time. This essential oil is known to help reduce the risk of asthma, relieve a cough, and eliminate phlegm. Adding a few drops of frankincense essential oil to your bath may ease muscle soreness and arthritis. Most of all, it’s popular use is to boost your immune system and help reduce the symptoms of allergic rhinitis. Lavender has a soothing aroma that works to help your body relax. Its oil is good for aromatherapy as it may help reduce stress and anxiety. Also, essential oils enthusiasts uses lavender oil as an excellent remedy for allergic skin reactions and burns. 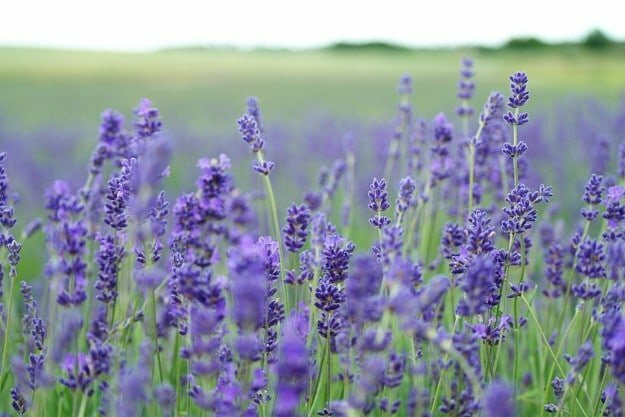 Applying lavender essential oil on your skin may soften and help calm the skin irritation from insect bites or hives. Diffusing lavender may also help reduce inflammation in your bronchial tube and may give you a restful sleep. Peppermint oil may help reduce inflammation in your respiratory system. It helps ease nasal congestion and clear blocked sinuses caused by allergies. Inhaling peppermint oil may help reduce phlegm and soothe coughs, making you breathe easily. Aside from easing allergy symptoms, peppermint may help relieve headaches too. Use a diffuser and put 5 drops of peppermint essential oil to help ease a sore throat and unclog sinuses. You can also take orally 1-2 drops of pure peppermint essential oil once a day to help reduce the inflammation. Lastly, for topical application on sensitive skin, it is best to dilute first the peppermint oil with coconut oil. 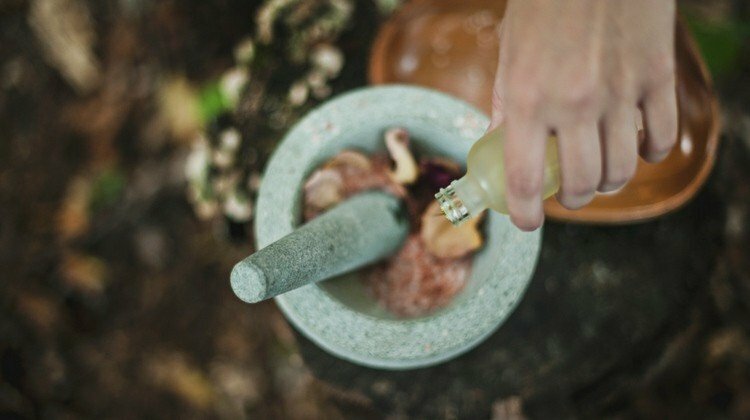 Undeniably, these essential oils may definitely give positive health benefits. Many essential oils may help relieve symptoms of allergies. However, some of these can only be temporary. It is always important to seek medical attention when continuous discomforts occur. What essential oils for allergies from the list you would like to try? Let us know by leaving your comment below!